As a WordPress site owner, you’re probably always on the lookout for new opportunities to engage with your audience. Shareaholic is a popular WordPress plugin/service that comes with a suite of tools to help you do just that, and maybe even make a little extra money in the process. 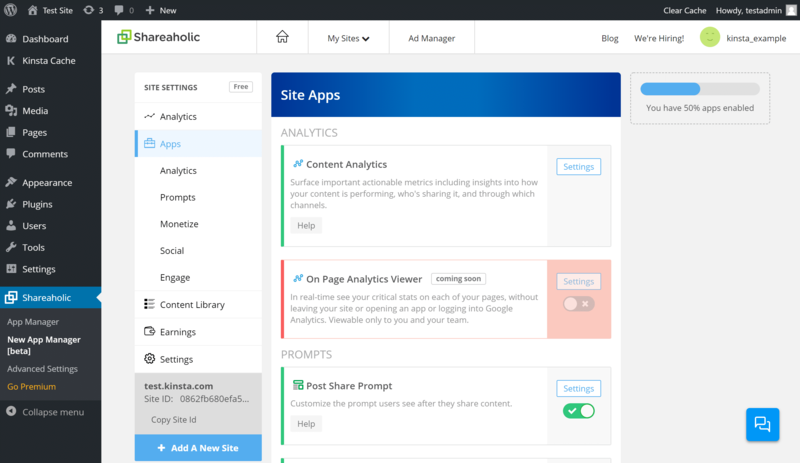 But while Shareaholic does give you access to tons of features in one neat package, it also uses a modular approach to ensure you aren’t bogging down your site with features you don’t want. That is, it lets you turn specific features on or off according to your preferences. 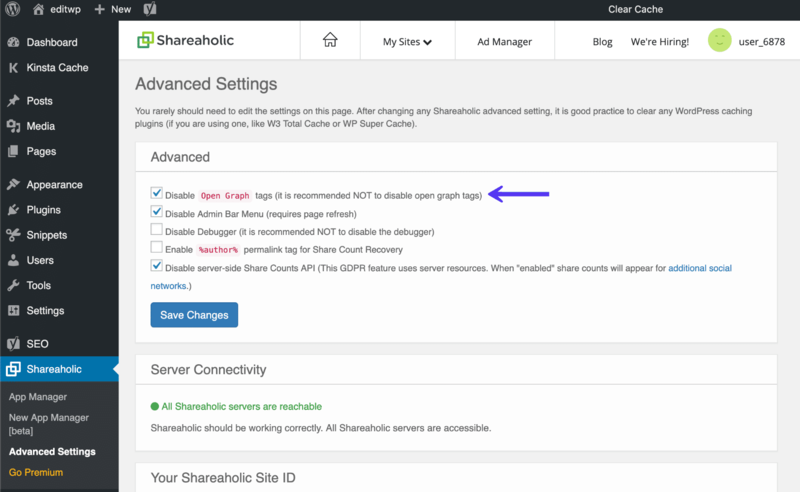 In this post, we’ll take a deep look at Shareaholic. We’ll start by discussing all the features that come with Shareaholic. 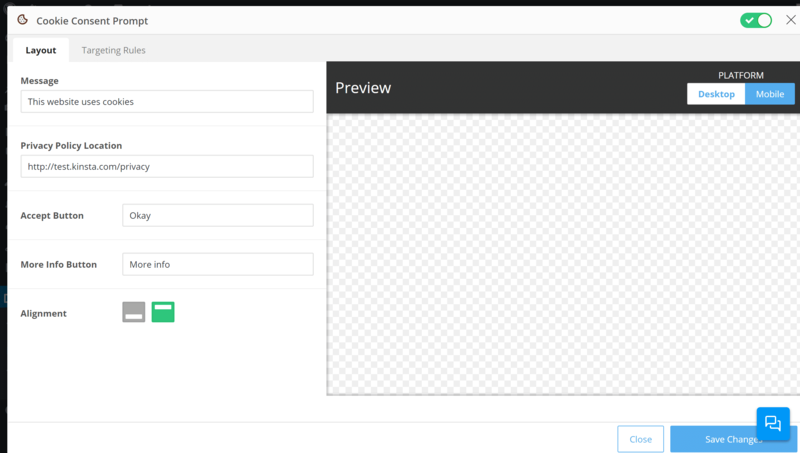 Then, we’ll go hands-on and show you how everything comes together on a live WordPress site. How Much Does Shareaholic Cost? When you see the name “Shareaholic”, your brain probably goes straight to social media sharing buttons. You can add both floating and in-content share buttons, as well as share buttons on individual images and a couple of options for social follow buttons. Each placement comes with its own array of detailed settings, with the ability to turn on share counts, choose specific social networks, and a lot more. However, there’s also a lot more than social sharing, which is one of the things that makes Shareaholic unique against all of the other WordPress social sharing plugins. Related content – show related content suggestions on your site. The nice thing here is that all the processing happens on Shareaholic’s servers, which offers a better performance approach because you won’t have a bunch of database queries running on your own site. Important: If you’re a Kinsta client, we don’t allow related post plugins. Even though things are offloaded to Shareaholic’s servers with this plugin, this feature is still known to cause performance issues. Therefore, we don’t recommend enabling this feature. Analytics – find out how your content fares on social media thanks to UTM and Event tracking integrations with Google Analytics. You can also view this data inside your WordPress dashboard. 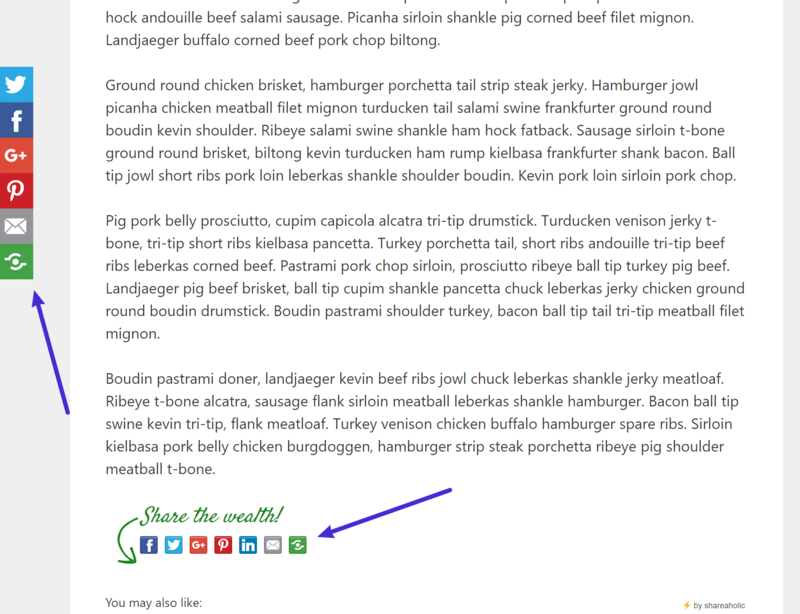 Post Share Prompts – display messages after a user shares your content. 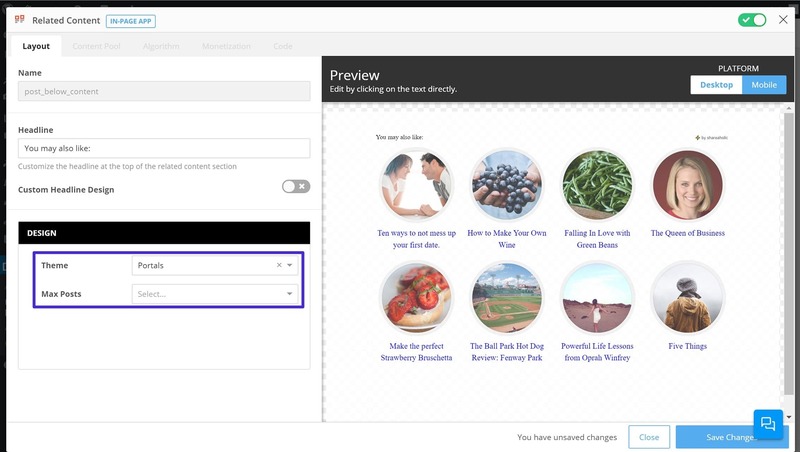 You can display your own message and add social follow buttons or banner ads. 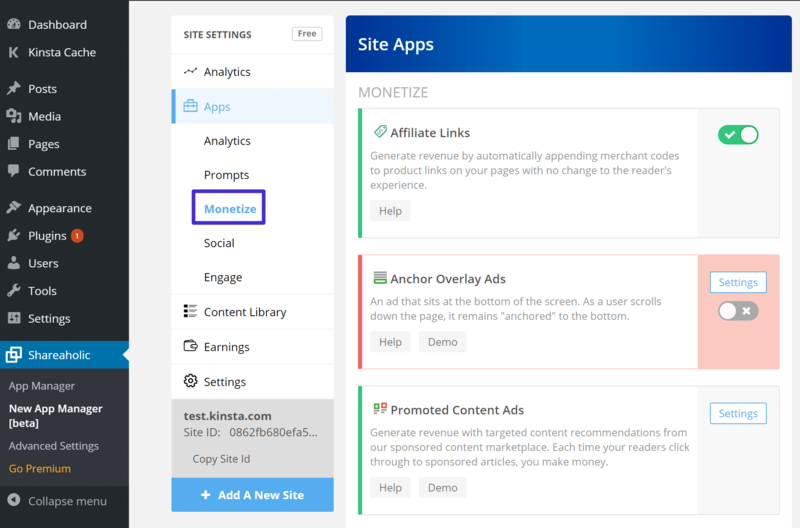 Monetization – Shareaholic offers a number of monetization options, including the ability to automatically insert affiliate links, add banner ads to your related content, and promote sponsored content recommendations (in addition to related content from your own site). These features are totally optional. Link shortening – create shortened links (e.g. “shrlc.com/PnVrDPN” right from your dashboard. These links automatically track clicks, and you can view that click data in your dashboard as well. Let’s take a deeper look at all the features and how they work! 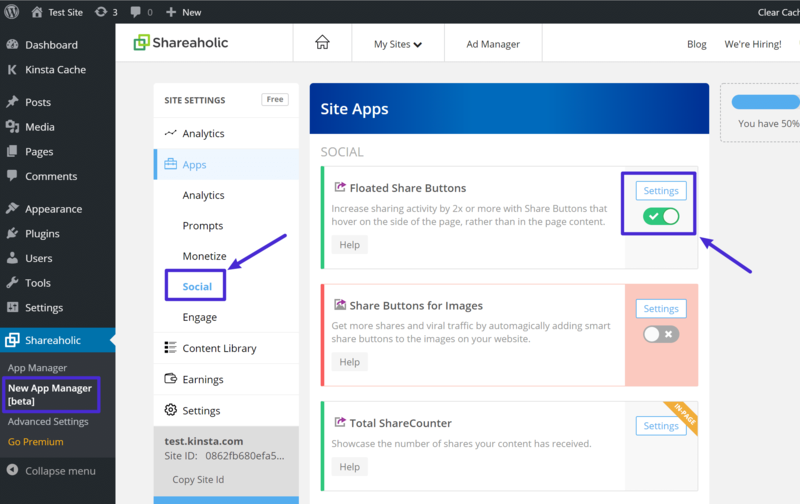 Shareaholic has sort a hybrid setup process where many of the features are available as soon as you activate the plugin, but you can also get access to more features if you create a Shareaholic account and connect it to your site. It’s important to note that you are not forced to create an account to use most of Shareaholic’s functionality. However, creating an account does give you access to more features, so we’ve connected our example site to our Shareaholic account for this post. Each feature is an “app” that you can enable or disable as needed. This lets you keep things lightweight because you can only use the exact features you want. Beyond those defaults, you can also add share buttons to individual images (like adding a Pinterest “Pin It” button on images), as well as social media follow buttons. From there, you can use the toggle to turn individual features on or off, and the Settings button to configure specific options for each placement. 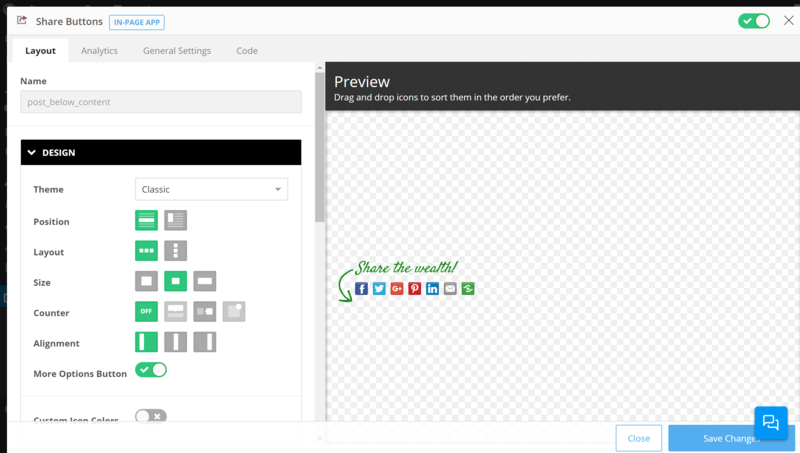 You can even have Shareaholic dynamically order your buttons based on which buttons convert the best for specific pages. Beyond the Floated Share Button settings, Shareaholic’s other social apps also have a similar level of detail. Next up, let’s take a look at the related content suggestions in Shareaholic. 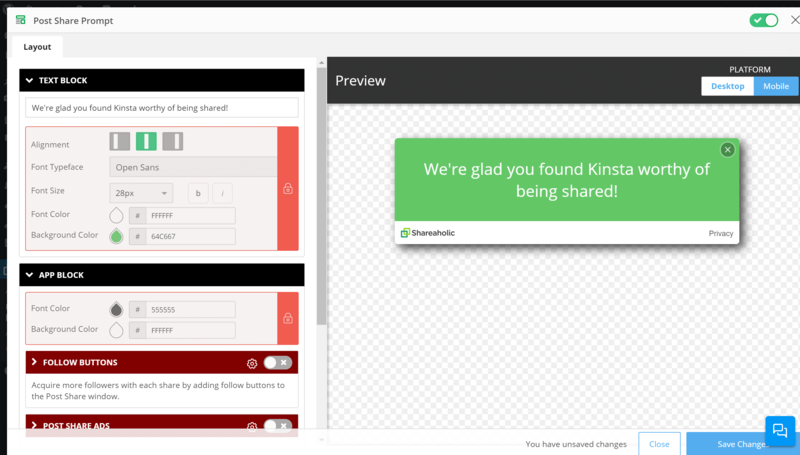 As soon as you activate Shareaholic, it will start displaying related content underneath your blog posts automatically. Again, the nice thing about these related content suggestions is that the processing happens on Shareaholic’s servers, rather than your WordPress site’s server. Some related posts plugins can be pretty database-intensive, so this off-site approach takes the load off your server. Important: If you’re a Kinsta client, we don’t allow related post plugins. Even though things are offloaded to Shareaholic’s servers, the way related post queries work still will cause performance issues. Therefore, we don’t recommend enabling this feature. If you open the settings for an individual display location, you’ll get another popup where you can control a ton of information. 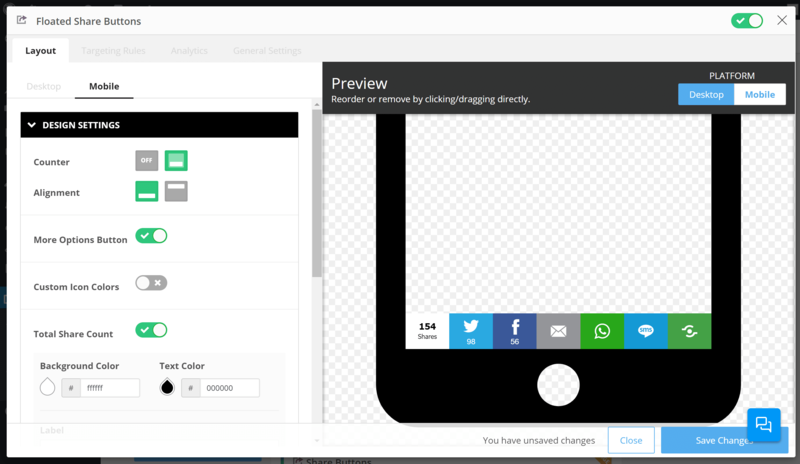 First, you can choose from 14 different themes, as well as how many posts to display. 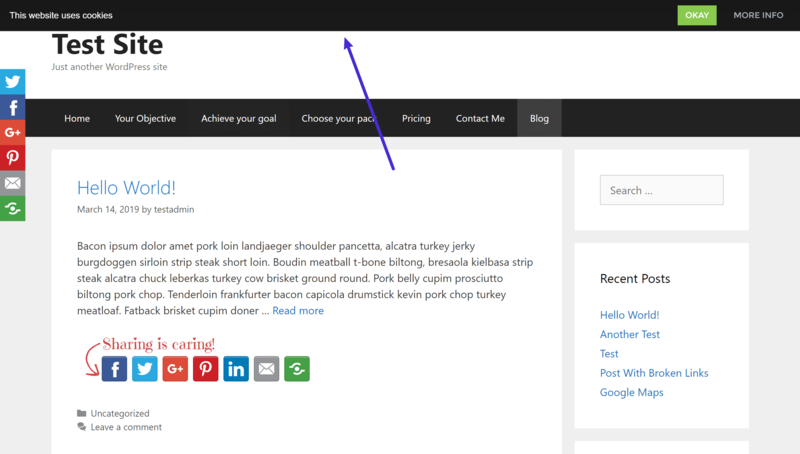 In the Content Pool tab, you can configure which posts are eligible to be displayed as related content. If you have Shareaholic Pro, you can also filter by author or how old a post is, which gives you more flexibility for excluding content. 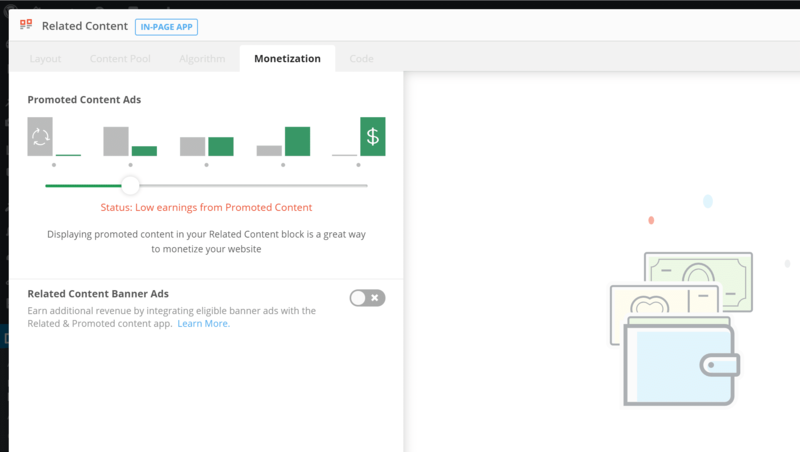 Finally, the Monetization tab lets you choose whether or not to mix in sponsored content ads into the suggestions. That is, if you enable this feature, Shareaholic will display off-site content suggestions and you’ll earn some money in exchange. 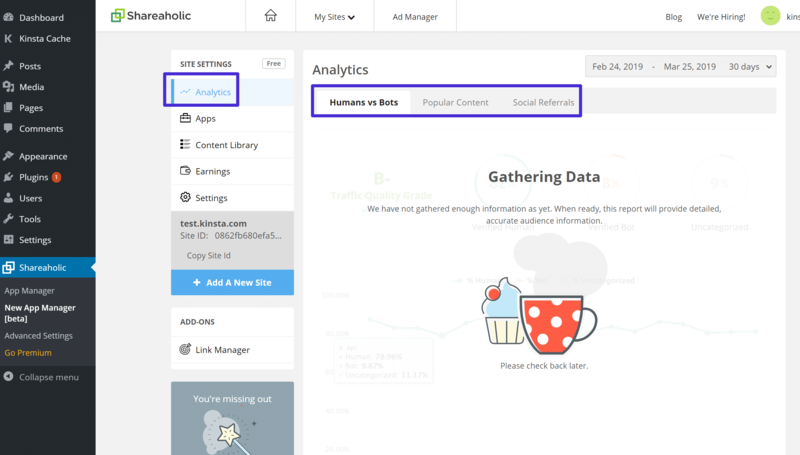 Shareaholic includes a separate Analytics app area. However, these options are tied to the same analytics options you configure when you edit your social share buttons, so you don’t necessarily need to configure anything in the app. 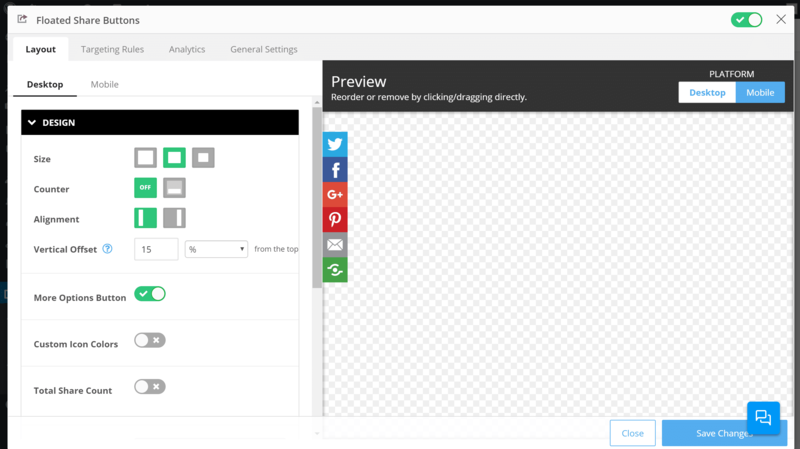 Note – your analytics settings are shared across all of your social media share button placements. Shareaholic gives you a few different ways to customize this notice (or, you can also disable it). Social follow buttons – this is a great way to boost your follower counts because you’re displaying the follow buttons at a time when you already know your visitors are engaged. Banner ads – if you want to earn some extra revenue, you can also include banner ads. First, the Affiliate Links app lets you automatically add affiliate codes to existing links to earn money with affiliate marketing. For example, if you already have a link to eBay, Shareaholic can add the affiliate code to that link automatically so that you can get a cut of the sale. This is a great way to earn a little money without affecting the user experience at your site in any way. Second, the Anchor Overlay Ads app lets you add a sticky ad to the bottom of visitors’ screens. You can choose whether to display this for desktop visitors, mobile visitors, or both. Again, all of these monetization apps are optional. Shareaholic does not force you to insert ads in your site – it just gives you the ability to. If you want to add a cookie consent notice to your site to comply with the EU GDPR and cookie consent laws, Shareaholic’s Cookie Consent Prompt makes that easy. Beyond that, the Targeting Rules tab lets you use geotargeting to control who sees your cookie consent notice. For example, you could opt to only show it to visitors from the European Union. 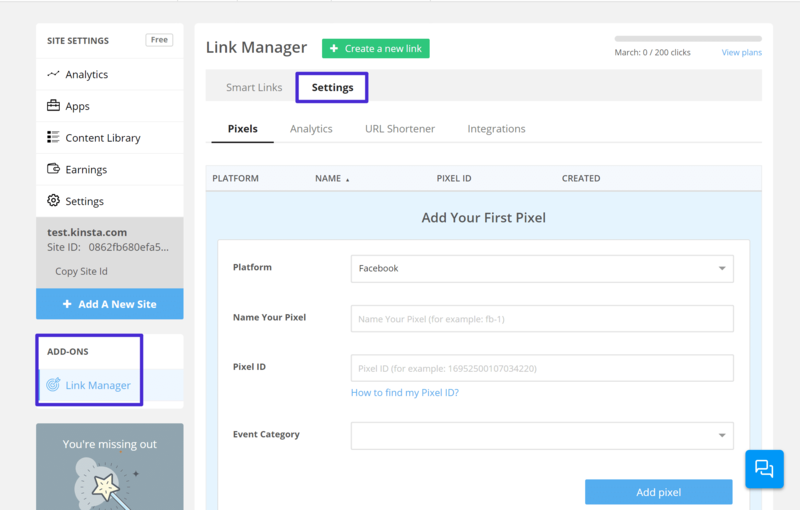 Finally, Shareaholic’s Link Manager add-on lets you create shortened links right from your WordPress dashboard, complete with lots of options for adding analytics to those links. Then, creating a new link is as simple as pasting in the URL you want to link to and choosing which tracking options to use. We know some of you might be wondering about the performance of the Shareaholic plugin, so we ran a few of our own tests. Note: You should always test on your own WordPress site. 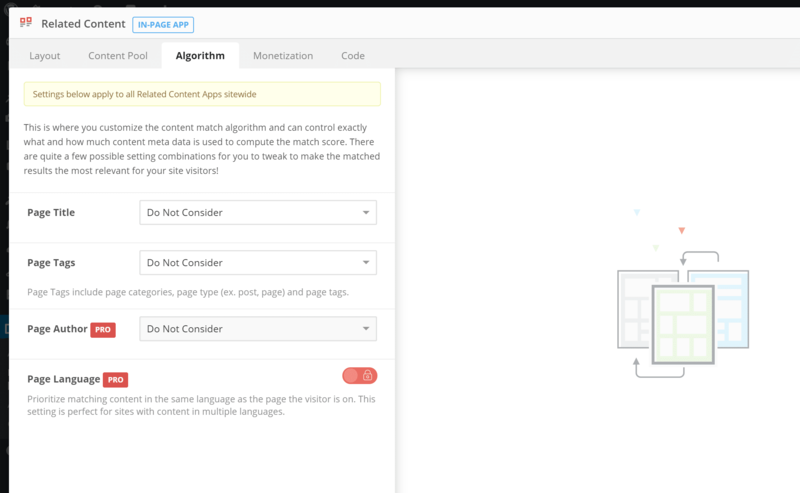 The first thing is that if you’re already using a plugin that spits out open graph tags such as Yoast SEO, you might want to disable this feature under “Advanced Settings.” Otherwise, you’ll wind up with duplicate tags. This won’t hurt anything, but it’s a waste of code and will only add to your total page size. We first ran a speed test without the Shareaholic plugin enabled. 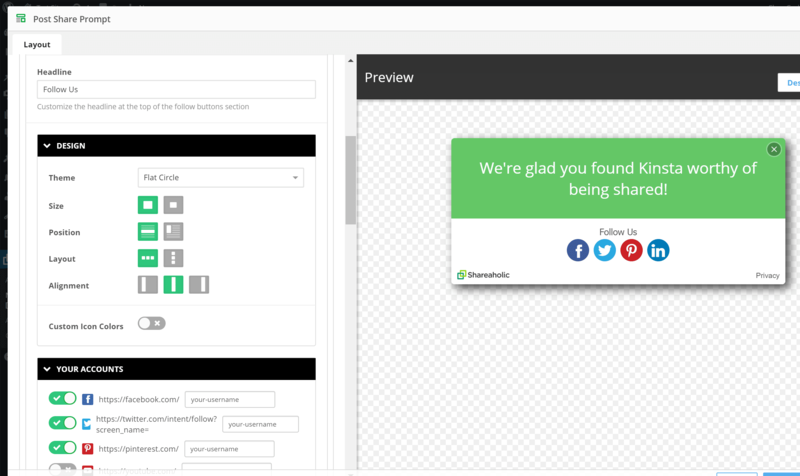 We then ran a speed test with the Shareaholic plugin enabled and configured the social media sharing buttons. As you can see below, the plugin adds a little over 20 requests and almost 400 KB in total page size. Some of the scripts and libraries it loads are from a CDN such as Cloudflare or Cloudfront. This means they should load quite quickly. A few of the scripts are loaded asynchronously (after the page loads). If you look at the source code, they also add the dns-prefetch tag. So someone on the development team at Shareaholic is looking at what they should be doing in terms of performance. Another advantage that Shareaholic has is that it powers over 300,000+ sites around the globe. This means if you’ve already visited a site using Shareaholic, your web browser most likely will already have some of its resources and libraries in cache. Therefore, most of them should load lightning fast. Unless otherwise specified, all of the features we showed you above are 100% free. These plans start at $8 per month (billed annually). Beyond that, there are team plans that let you add multiple team members and control permissions for individual team members. These team plans start at $40 per month (billed annually). Shareaholic offers a bunch of helpful features in one package. 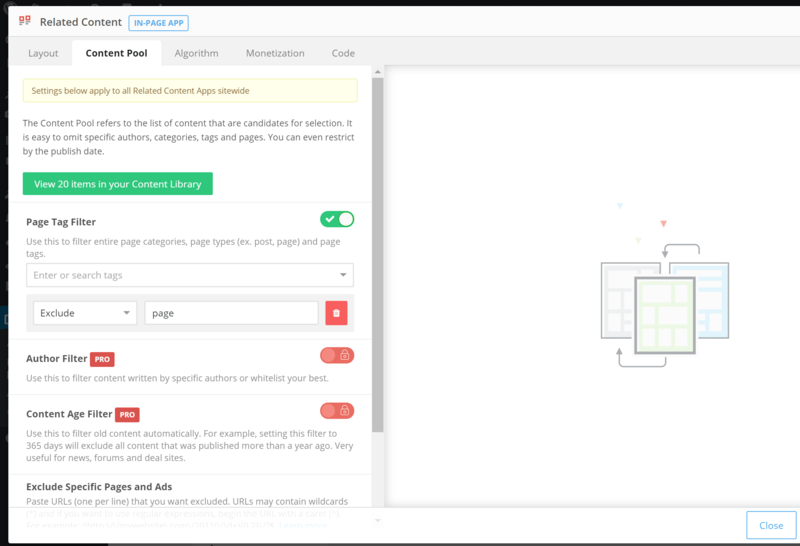 It’s kind of like Automattic’s Jetpack plugin…but for engaging with visitors and monetizing your site. If you just want the extra functionality – like social media sharing, related content, after-share actions, and Google Analytics tracking – you can only use those features and skip all the monetization options. 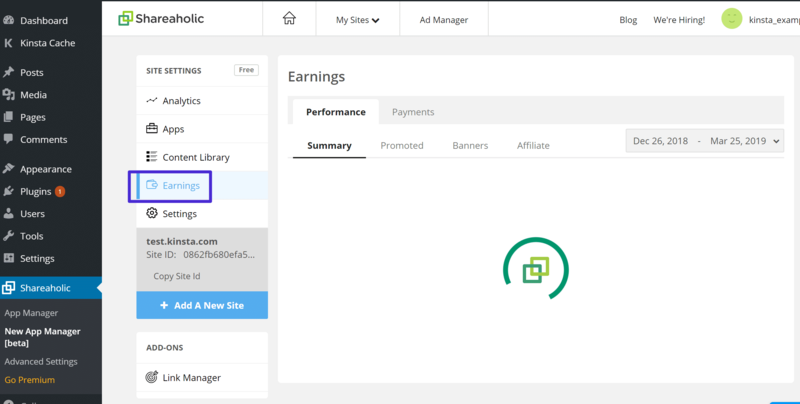 However, if you are looking for new ways to monetize your site, Shareaholic can also help you there with some unique, non-intrusive ways to monetize, like mixing in sponsored content to your related content. 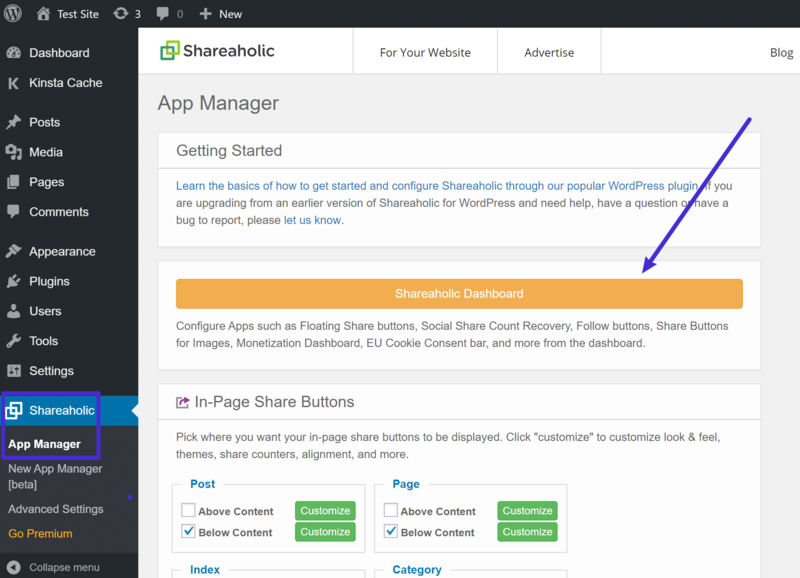 To get started, you can install the free Shareaholic plugin from WordPress.org. 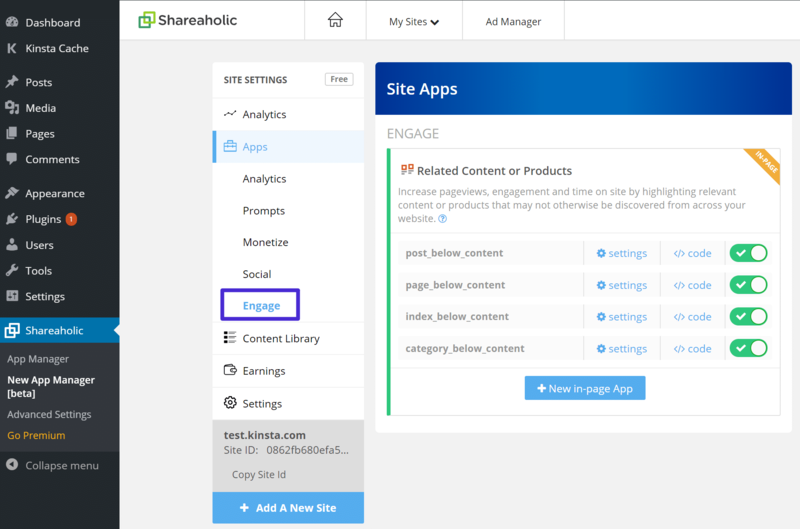 From there, you can (optionally) sync it up with a free Shareaholic account, and then configure the individual apps that you want to start using on your site. 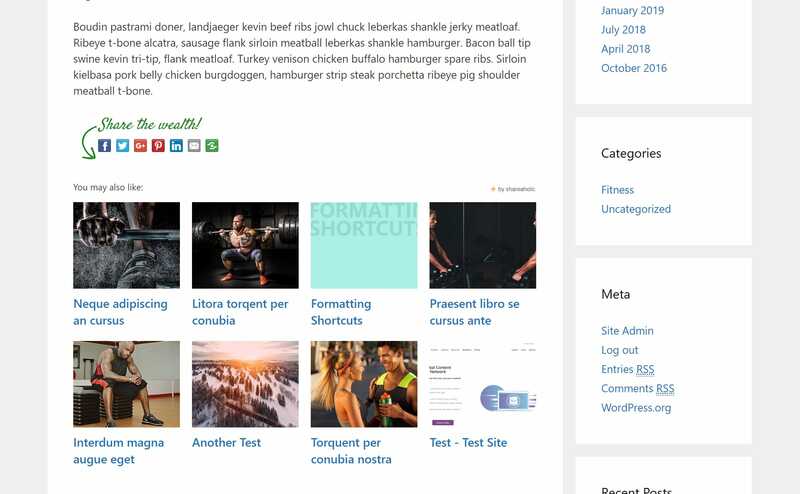 The post Shareaholic Review: A Suite of Audience-Engaging WordPress Tools appeared first on Kinsta Managed WordPress Hosting.